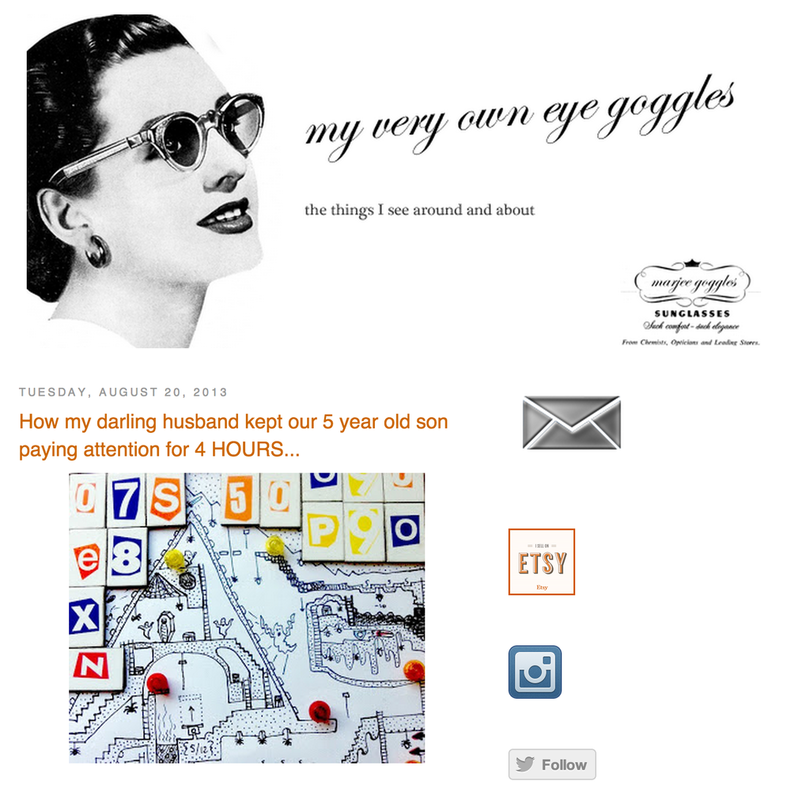 My Very Own Eye Goggles — Justy! My partner has a blog with an unforgettable name. She also has an Etsy store by that name. What's really nice is the interplay we have between the various crafts we enjoy- from welding to knitting, woodworking to electronics. August 20, 2013 by Justin Clayden.